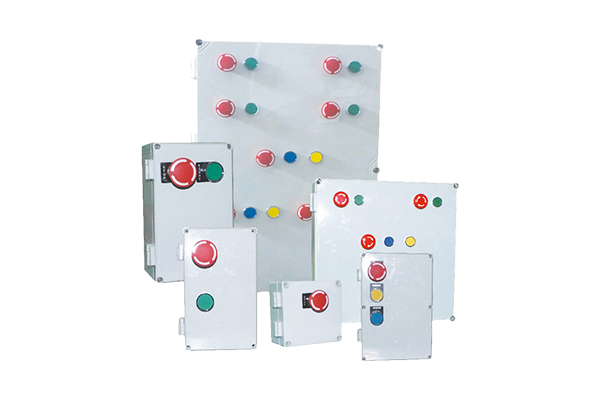 Local control Push Button Stations, Weather proof suitable for indoor & outdoor use. 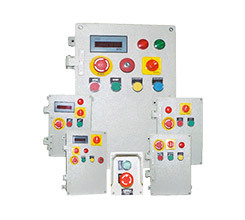 LCS are Industrial type with / without canopy as per the requirement. 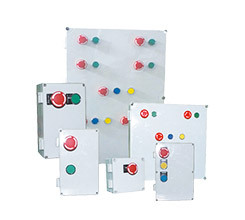 All LCS available with SS hardware and earthing provision. 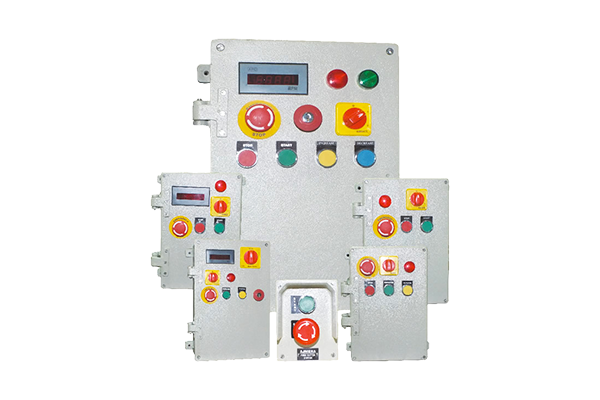 Sizes can be customized as per the specifications of Clients.